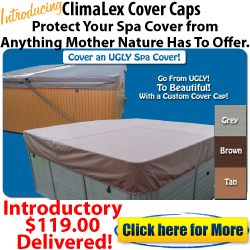 Protect your spa cover investment with a dust cover! The dust cover is designed for all types of climates and will protect your spa cover from dirt and dust, pollen, tree sap, scratches cause by small animals and the harmful effects prolonged sun exposure. 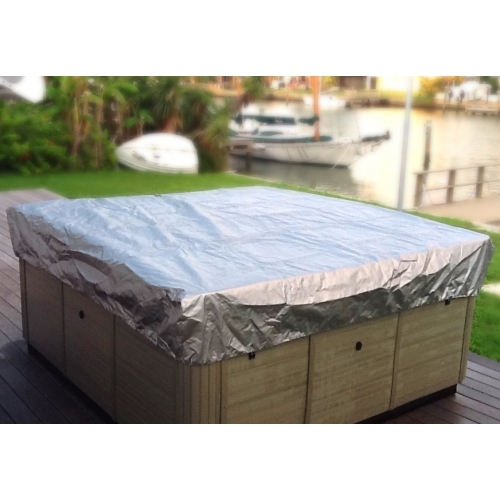 Made from rugged UV resistant woven polyethylene, the dust cover will keep your spa cover clean and looking brand new for many years. 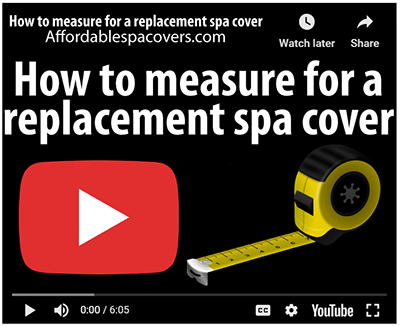 When placing your order, please keep in mind the size of your current spa cover, your dust cover must be large enough to cover it. 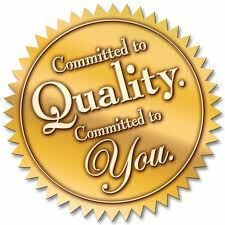 *Please call for a custom quote for spas that are round, under 72” in either direction or over 96” in either direction. ** The spa cover cap does not replace a hard foam spa cover. Dust covers are not waterproof. 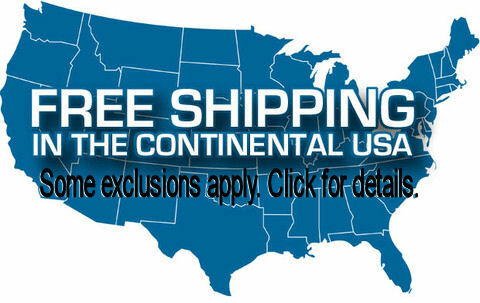 In extremely windy conditions, the cover cap may need to be secured.